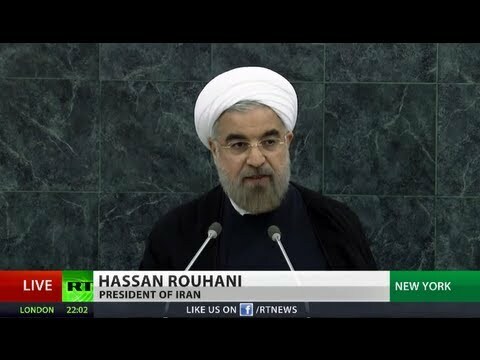 The speech of Iranian President Hassan Rouhani to the UNGA pledged that Iran has no nuclear weapons program and said that Iran never would. The new Iranian president said he was committed to a time-bound set of negotiations over the country’s nuclear enrichment program. His remarks were encouraging, but unspecific about the ways he could provide more transparency to UN inspectors so as to convince his critics in the West. Those specifics may be delivered by Foreign Minister Mohammad Javad Zarif, who may meet with Secretary of State John Kerry on Thursday. Rouhani in any case shows more sense in his remarks on these issues than Ahmadinejad ever did.